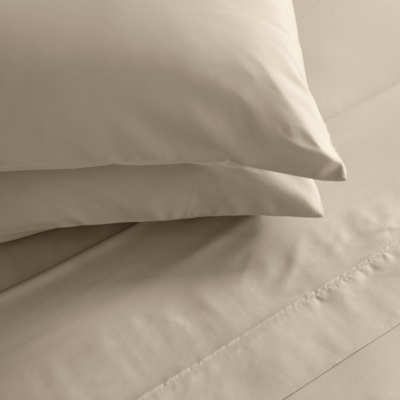 Many of our guests remark on the luxurious feel of our bedding. 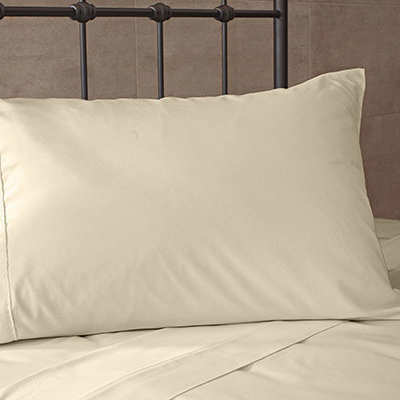 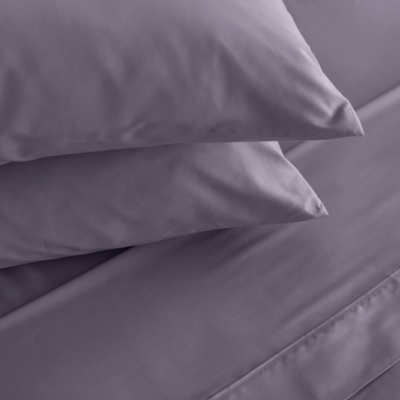 We are pleased to share that while these wonderful wrinkle-free microfiber bed linens aren’t available in stores you are able to order them through us and we will have them shipped directly to your home. 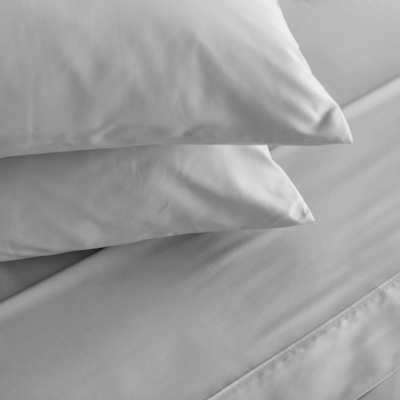 The incredibly soft and high-quality fabric used in Comphy sheets took years to develop by a spa director dedicated to creating the best bedding for comfort.